Dr. Brian Fitzpatrick is a Board-Certified Diplomate Periodontist. 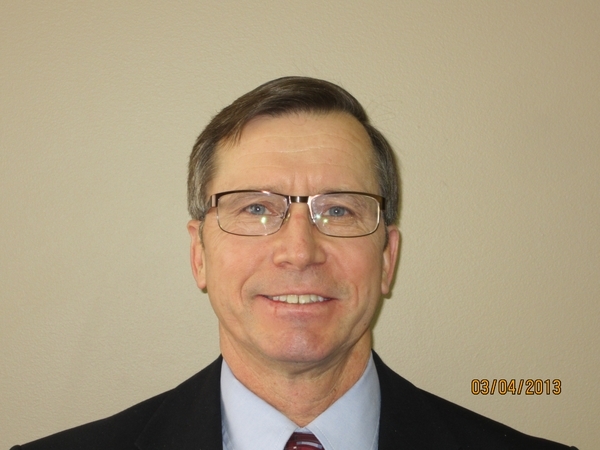 He completed his periodontic residency in 1991. He completed a distinguished career in the U.S. Army receiving numerous awards. His accomplishments include the military distinguished award, clinician, educator and clinic chief. He has practiced in Colorado Springs since 2003. He is originally from Portland, Oregon. Graduated from Oregon Health Sciences University, School of Dentistry in 1984.